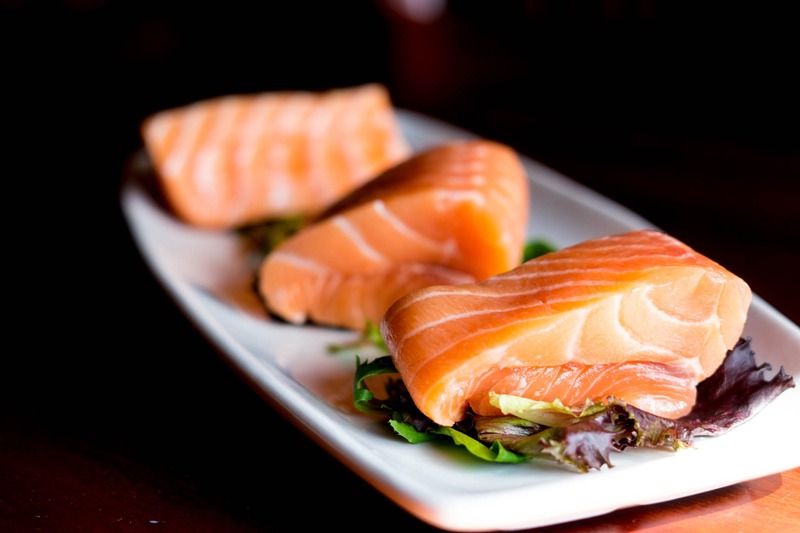 There are significant health benefits to eating fish during pregnancy for both mother and baby. DHA, a fatty acid found in seafood, is essential for the proper brain and eye development of a developing fetus and a child’s early development. Studies show that eating fish three times a week during pregnancy increases the cognitive abilities of children five years and younger. While it’s true that many species of fish have high mercury content due to polluted oceans, there are still many species that have lower mercury content and are safe to eat. Oftentimes, these fish are at the lower end of the food chain. We recommend that women use an app called Fish4Health, which rates the safety of certain fish in an easy-to-read scale of red, yellow and green. It’s also best to only consume cooked fish during pregnancy. 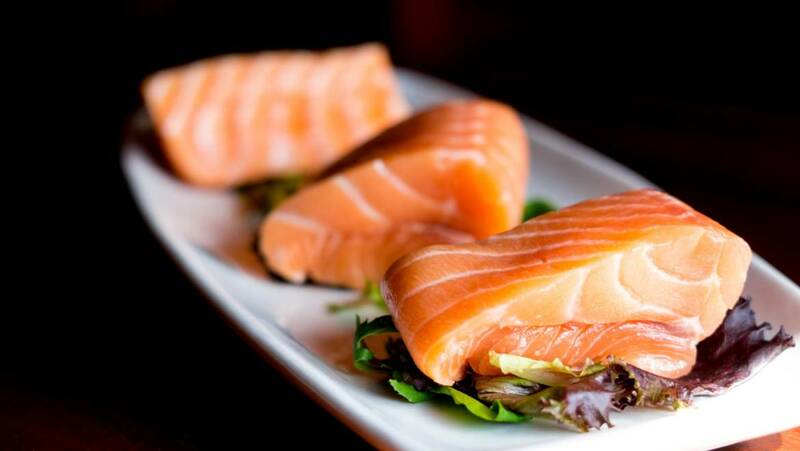 Raw fish can expose you to bacteria and parasites that are more dangerous to recover from when pregnant. Also, consider supplementation for a healthy intake of fish oil. Due to the unstable nature of fish oil, it is especially important to choose a high quality brand with at least 400mg of DHA. Want to learn more dietary and health tips? Explore our blog.